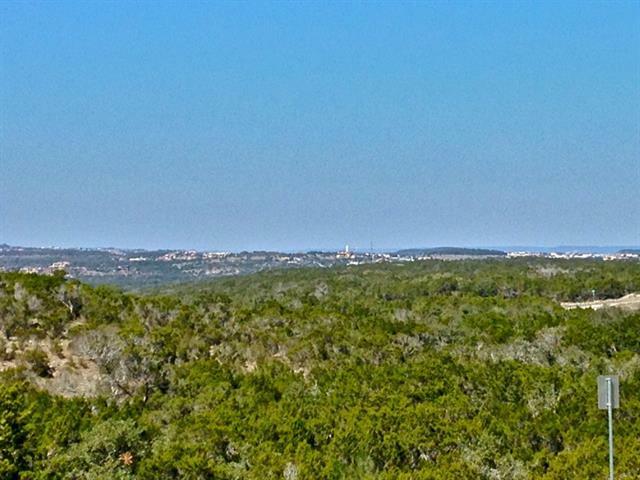 Unique opportunity to live in upscale gated community with large lots, hill country views, and low tax rate. Feels like the country yet only 20 minutes to DT Austin. Other lots available. Please contact agent for current inventory. Community is over 90% sold so don&apos;t wait!